The cost of a twelve month sponsorship is $65.00. Your logo will appear on our Home page and your ad containing your business information, logo and website link will appear here. Our Home and Sponsors pages are accessible to all website visitors--members as well as non-members. The club reaches out to people moving into the area, to welcome them and help them get acclimated to their new environment. We have new members joining every week, eager to shop, eat out, and find local services. Whether you are placing an ad for your restaurant, salon, or insurance company, we are confident that you will find this to be a small yet valuable investment. If you are not a club member the link above will require your name and email address before opening the online application--the other information is optional. Protect your loved ones for the long term. 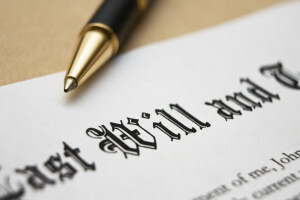 Attorney Debra Anthony is highly knowledgeable in the field of estate planning. She demonstrates exceptional thoroughness and has a total commitment to integrity. 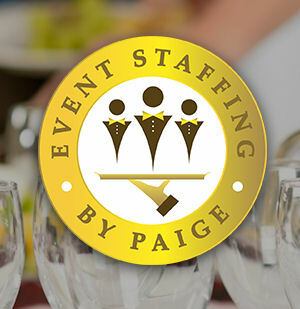 Event Staffing by Paige provides bartenders and servers for all occasions, from baptisims to wedding showers, etc. in private homes and corporate events. Mention that you saw this ad on the N&N website and get your first hour free, along with a 25% discount. The Kumon Math and Reading after-school academic enrichment program has been helping students achieve success across the globe. Our Kumon Center has been striving for the same success since 2012 in the Burr Ridge and surrounding communities. We are proud to say that our growth is primarily due to referrals from our satisfied families. We are confident that your child will also benefit from learning with us. We have served many students of all abilities, meeting their math and reading needs. We will offer a free assessment test and 50% off registration fees. Please call the center to schedule a free assessment test. We are a premier Hinsdale provider of cutting edge vein therapy and cosmetic services headed by Dr. Amjad Alkadri, an Interventional Radiologist and Vein Specialist with expertise in minimally invasive surgery. He brings more than 20 years of experience to patients seeking surgical and nonsurgical cosmetic procedures and vein treatments. He offers a wide range of services including vein therapies, platelet rich plasma therapies, thread lifts, fat grafting and liposuction & more.